At Innovative Painting Inc. we know paint is much more than a color on a wall. We provide free consultations for any of your exterior staining needs. Let us get your house looking like you want it! Leave it to us to get the job done! Welcome to Innovative Painting Inc. 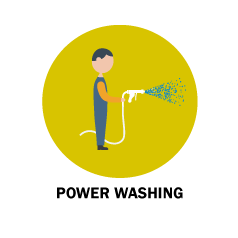 Innovative Painting Inc. Offers Painting Services You Can Count On! Serving the Littleton Area since 1989 - Locally Owned and OPerated by Paul Truex. NO DEPOSIT EVER-FREE COLOR CONSULTING & TEST QUARTS! Innovative Painting Inc. is a full-service Littleton painting contractor serving the Littleton, Highlands Ranch, Lonetree, Parker, Aurora, Castle Rock, Castle Pines, Centennial, Lakewood and Englewood areas of Colorado. 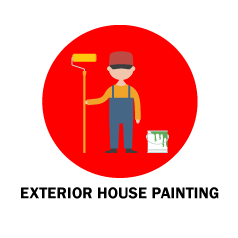 Our skilled painters provide residential and commercial interior painting services and exterior painting services to homeowners, apartment complexes, property management companies and other businesses. In 2018 alone we had 183 Referral Leads and 138 Previous Customers !!! In addition to painting, we also do deck refinishing, power washing, fence staining, Cabinet Painting and Staining, and many other things that will make your home or commercial property look great. Our professional painters will help you cross off many projects on your checklist. Regardless of the type of work you need us to do, you can rest assured that you will receive great customer service, and that you'll be happy with the results. 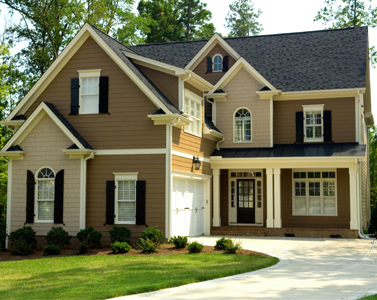 As a Littleton painting contractor, we've taken on a lot of different types of painting projects. Our expert painters know how to get the job done with high quality in a short period of time. We are willing to tackle the most challenging jobs. Please don't hesitate to call us with your toughest paint jobs. 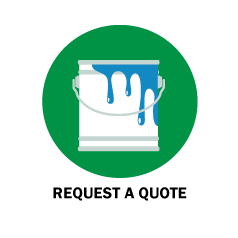 We know that most homeowners don't take the decision to go through with a major house painting project lightly. We work closely with our Littleton customers to ensure satisfaction. Our talented and qualified painters will help you get the look and feel you want. We will happily answer any questions you may have throughout the process. 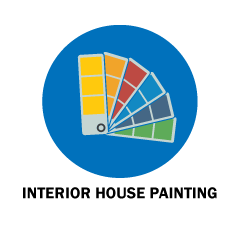 We are a painting contractor that wants to work with you on scheduling. We will create a schedule that best accommodates your life. If you are looking for high quality craftsmanship from a Littleton painting contractor that won't break your budget, you should give Innovative Painting Inc. a call. We'd be delighted to work with you. Give us a call today at 720-328-2572 to talk about your painting project.